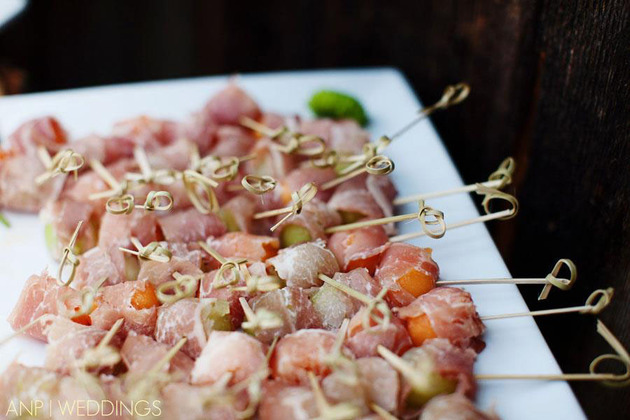 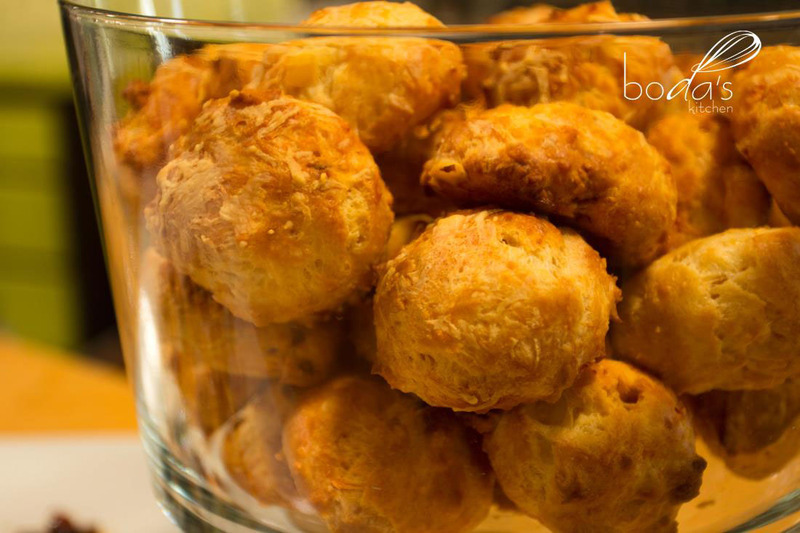 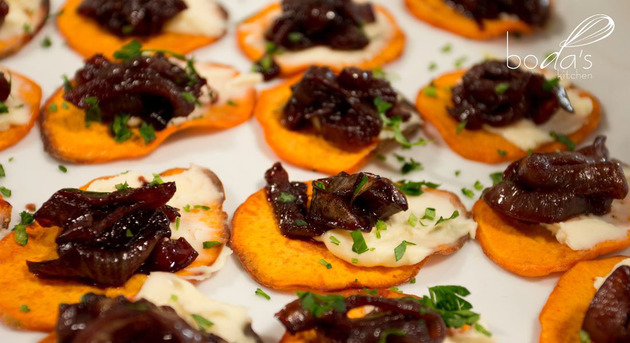 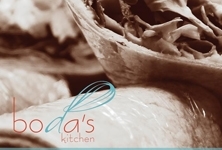 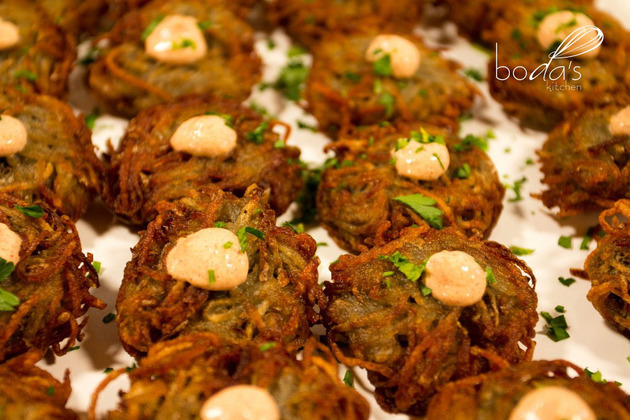 Boda’s Kitchen is a gourmet delicatessen, market and catering company in the Columbia Gorge. 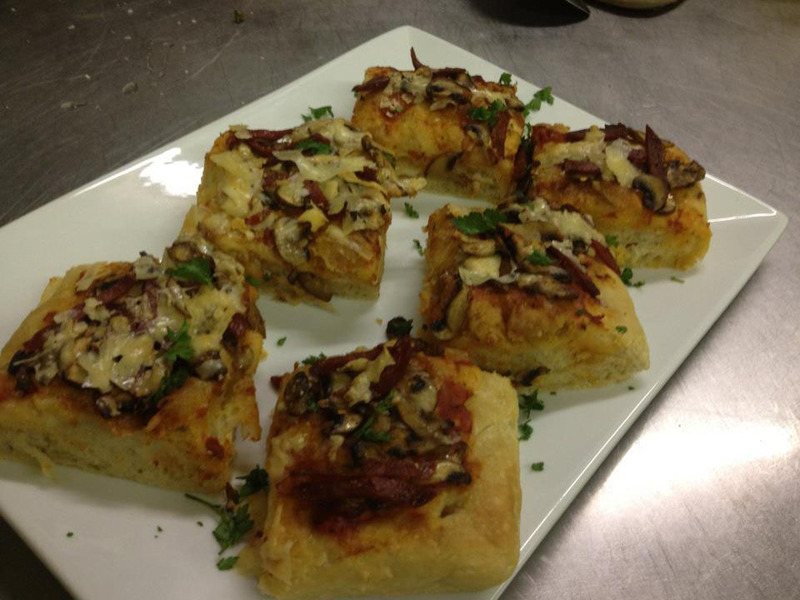 We are passionate about using high quality, seasonal ingredients sourced locally when possible. The perfect solution for your wedding catering needs.